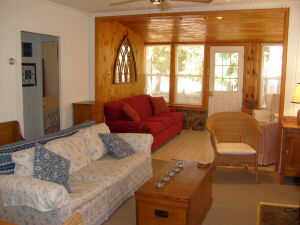 Located in a private, exclusive beach community on the beautiful shores of Lake Huron. This year-round cottage is tucked in among majestic pines just steps away from one of the most beautiful beaches in the world. 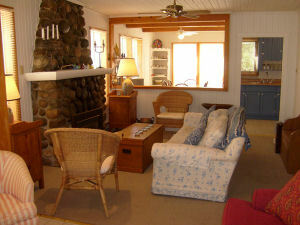 Beach O' Pines cottage is a cozy and charming beach retreat that offers all of the modern comforts of home. Spend the day at the beach, and then watch a magnificent Lake Huron sunset. Enjoy miles of white, sandy shoreline. 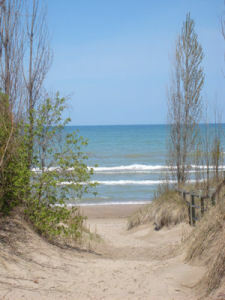 Beach O' Pines cottage is just minutes to downtown Grand Bend restaurants and shops, as well as the historic towns of Bayfield and Goderich. 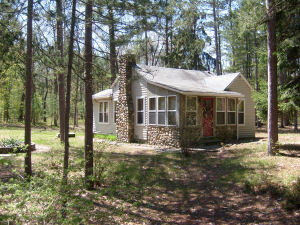 For more information, please visit our website at: www.waterfrontcottagerentals.com. Large, private lot. Natural stone fireplace with gas insert. Beach is just steps away.